2017 is the universal year to plant the seeds for the next nine years! It’s time for you to explore new directions, develop new practices, create a new sense of awareness, and engage in your life with a new passion for living. Your new Adventure begins this year as you move into a brand new nine-year cycle of your personal and professional life. Get ready to engage your passion and purpose while you continue to explore unlimited opportunities of success and fulfillment. It’s time to plant the beginning seeds for the next nine years. 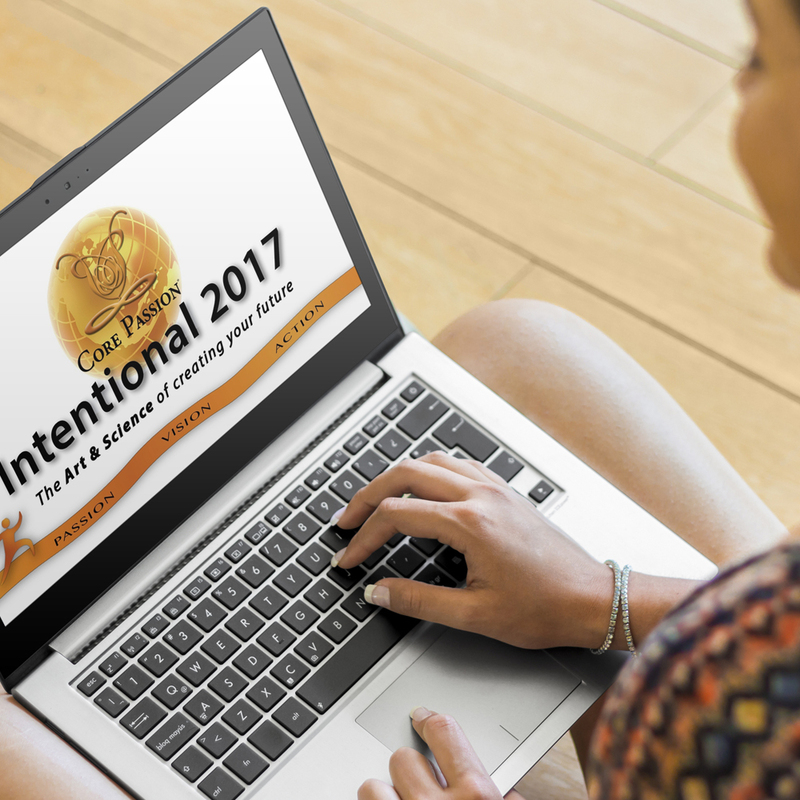 If you purchase the Core Passion®Assessment (CPA) with the Intentional 2017 DIY program, you will receive an email with your personal link to take the CPA and another email notifying you that the on-line modules become available.